Seems a second fraternity is seeking to reestablish itself on Cornell’s campus this year. According to the Daily Sun, an interest group has been preliminarily approved for recognition of the recolonization of the Alpha Phi Delta fraternity (in other words, the first step to recognition has been taken). 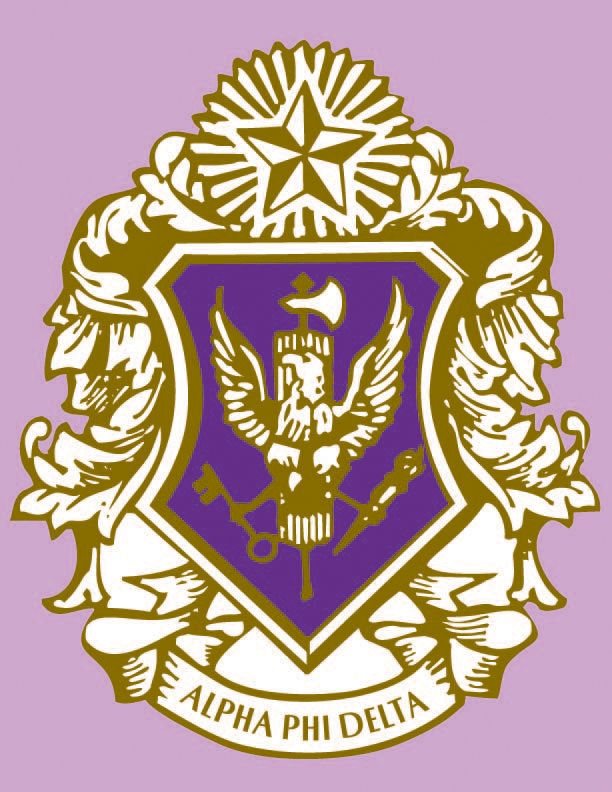 Unlike Phi Kappa Sigma, this interest group has taken the route of forming a group first and then seeking the recognition of a national (which is the way it’s traditionally done with fraternities), rather than the national coming in and seeking to revive or start a chapter (more common for sororities, but an increasingly appealing option for large fraternal orgs). 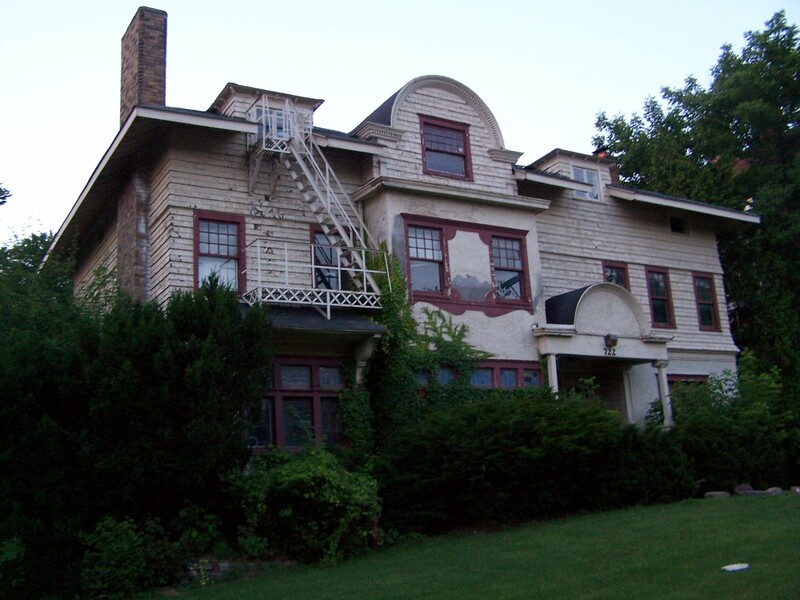 Alpha Phi Delta has existed previously at Cornell’s campus. It was a historically Italian-American fraternity founded at Syracuse in 1911, and still draws most of its chapter membership from colleges in the Northeast. The Cornell chapter (Mu) was founded in 1922 and closed in 1968, three years after the fraternity opened itself up to membership for all men(and not just ones of Italian heritage). From old Cornellian yearbooks, it can be determined that they stayed with one house during their time at Cornell, but I’m having one hell of a time trying to determine its location – I can’t find it anywhere nearby on the 1928 and 1954 Cornell maps, which suggests to me it might have been far from campus. Anyways, given the closure of Theta Xi and the recent fallout due to the SAE tragedy, I’m unsure as to how successful they will be. But, I wish them the best of luck. Oh, and if they’re still looking for a house, it would make my heart jump if they could move into an unused property that could use some revitalizing, like 722 University Avenue.